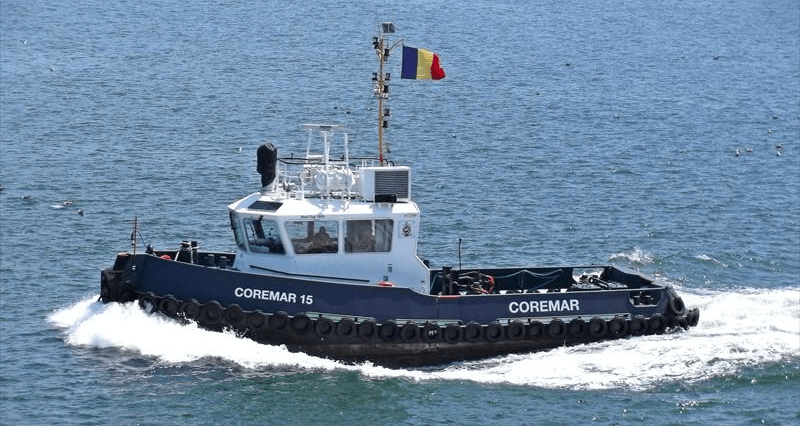 Ever since 1957 COREMAR has been providing towage services to ocean going vessels calling at Romanian ports – Constanta, Mangalia and Midia using a fleet of 4 tugboats at that time. 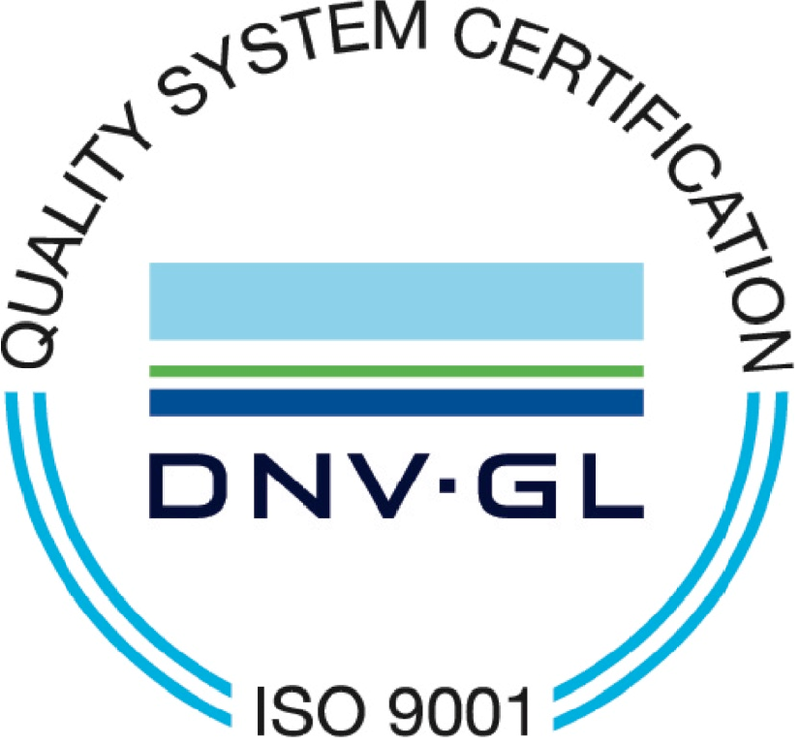 During the last 60 years, COREMAR built a worthy reputation based on its efficiency. Today, after so many years, COREMAR is one of the largest towage companies in the south-eastern Europe, has around 190 employees, a fleet of 17 tugboats and a long-established reputation for safety and quality of service. COREMAR, the main towage company in Romania, is a traditional actor in Constanta, Midia and Mangalia ports and proudly delivers services to clients as Ministry of Defense, Constanta Shipyard, DMHI Shipyard, VARD Tulcea, Van Oord, ATG Shipyard, Boskalis and many others.